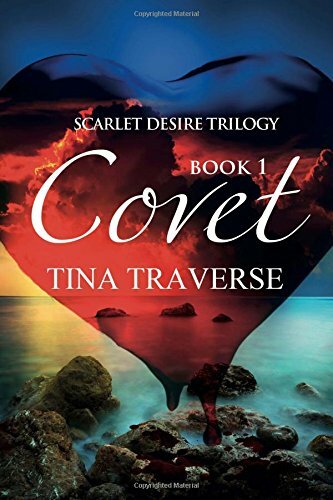 COVET – Book 1 – Scarlet Desire Trilogy from @TinaTraverse1 – The Diesel-Electric Elephant Company. COVET – from Tina Traverse. Book 1. The author, Tina Traverse fell in love with writing at the age of eight when she wrote her version of the bible story, The Good Samaritan, for a homework assignment. This love grew into a passionate affair and has been ongoing for thirty years; and there are no signs of it waning. Though, she admits, when she was pregnant with her son Christian, the affair cooled. Tina’s desire to write came calling once again when she needed to find a way to cope with heartbreaking news. Christian was diagnosed with autism in 2010. Her method of coping was to write a story about his journey called Forever, Christian. 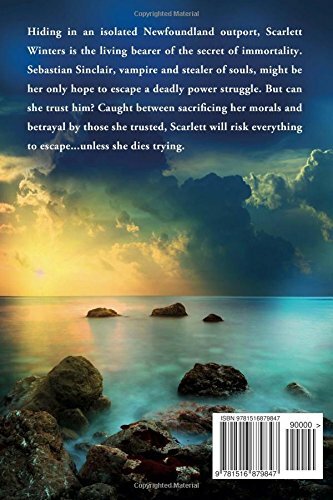 Rear cover of COVET from Tina Traverse. Book 1. Tina likes to joke that a girl can only write about real life for so long without jumping back into the world of make believe. She loves to venture into the world of the supernatural; vampires and witches are her favourite! Tina enjoys all sorts of vampires but admits that she is fascinated with the modern romantic vampire (think Twilight and The Vampire Diaries). She is currently working on a vampire series based on her first published book, Destiny of The Vampire and has other projects in the works. When Tina is not at the computer creating her exciting, magical worlds, she is kept on her toes by her two sons, Christian and Brandon. 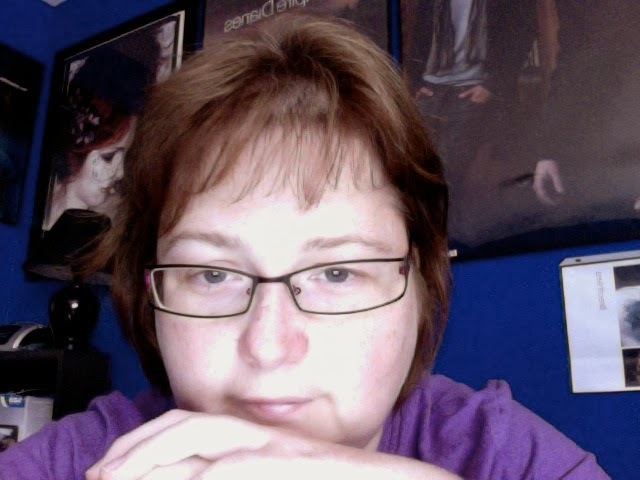 Sometimes the author manages to curl up in her favourite chair with a good book. Thank you for hosting my tour today! Much appreciated! Thank you so much for hosting my tour today! Much appreciated. As always your blog rocks! Great job!